Louis Camerio of Camerio Builders has been appointed to the Gwinnett County Board of Construction Adjustments and Appeals. Camerio Builders is a longtime member of the Greater Atlanta Home Builders Association and devoted to building and modifying every home as if it was their own. 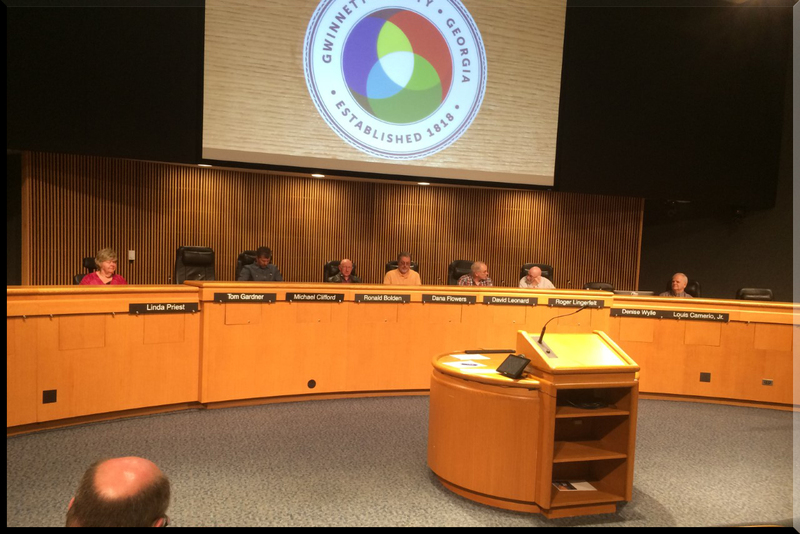 The Board meets on the second Wednesday of each month at the Gwinnett Justice & Administration Center Auditorium and the meetings are open to the public. Travis Camerio, son of Louis, is currently serving as the 2019 Chairman of the GAHBA Gwinnett Chapter. If you are interested in getting involved with the Greater Atlanta HBA Government Affairs Committee, please contact Government Affairs Director, Stephen Davis at sdavis@atlantahba.com or 678-775-1428.